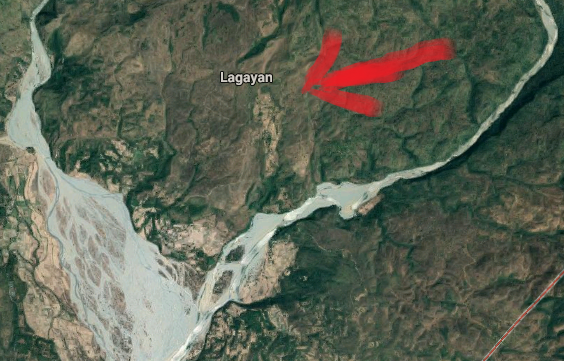 A local politician in the town of Lagayan in Abra died on Wednesday night (August 8) when a still unidentified assailant fatally shot him in the back. The victim has been identified as Isagani Ambaoa Joson, a municipal councilor in Lagayan town. The incident happened right inside the councilor's house at sitio Manaois in barangay Poblacion. According to an incident report by the Abra police, Joson was shot at the back and that he was found at the crime scene with a .45 pistol in his hand. According to the neighbors of the councilor, they heard shots coming from the house around 7:45 in the evening. They immediately called the local police for assistance. Joson was brought to the Abra Provincial Hospital but he was declared dead on arrival. A few shells were recovered from the scene. No motive has been established yet behind the incident and no suspects have been arrested. The Abra police are currently investigating the case. "May the murder of my husband be the last in Lagayan and put an end to the culture of violence and barbaric minds of some greedy politicians. I will not put justice into my hands because my husband stands firm on due process of law and fair play. You may have taken the life of my husband but I am proud because even in death he played fairly. Sweet I LOVE YOU and I MISS YOU! I am so very proud of you. Guide me as I lead the way until your murderers serve their days in court. THIS IS THE ESSENCE OF DUE PROCESS!"